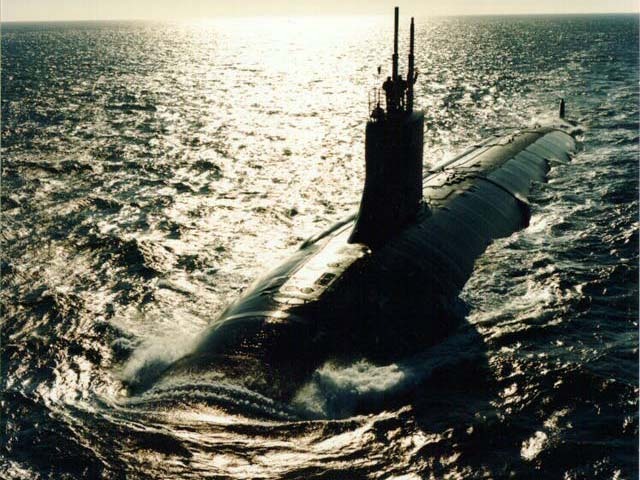 And so does the VIRGINIA Class, equipped with the new Joystick Mode of control pioneered by Dr. Ware, assisted by Dr. Ryan Kim of Spitfire Tech, Inc. 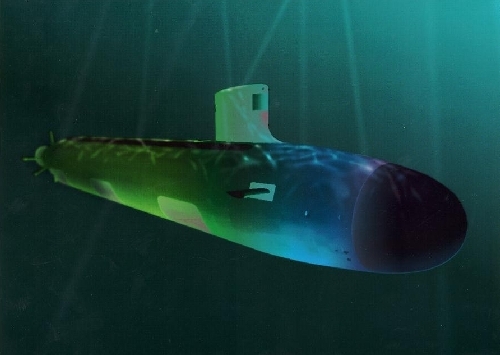 The USS Jimmy Carter, shown below, is equipped with Auxiliary Maneuvering Devices which are controlled by the SeaServices-designed special Low-Speed Algorithm. The LSA has been tested at sea and has demonstrated outstanding performance. our text. 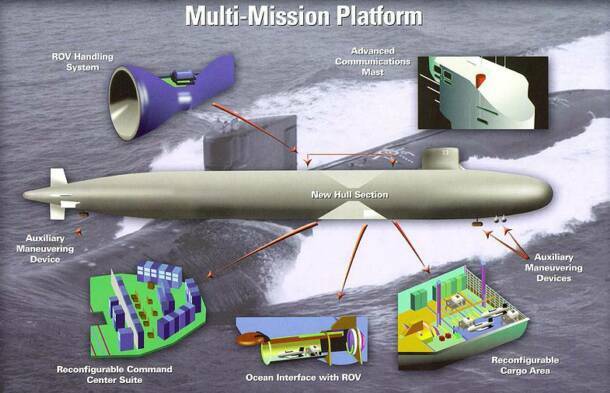 For the past 40 years, Dr. Ware has been the primary designer of all automatic ship control algorithms for US Navy nuclear submarines. 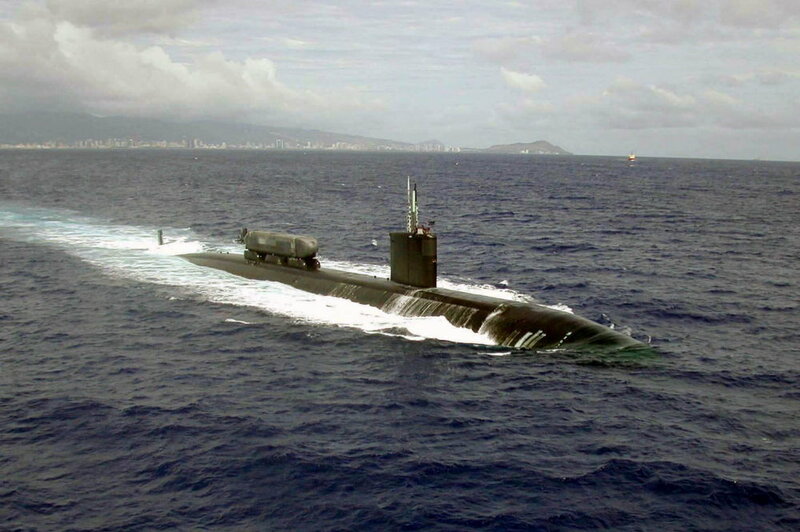 Submarines beginning with the LOS ANGELES Class, through the OHIO Class, the SEAWOLF CLASS, and now the VIRGINIA Class, utilize Dr. Ware's designs. 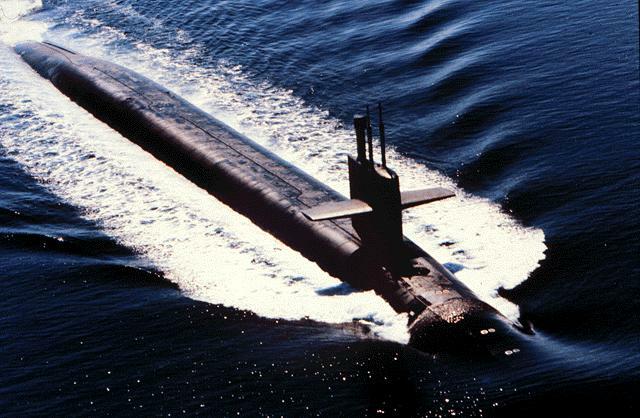 SeaServices has recently completed upgrading the steering and diving algorithms for the OHIO Class SSGNs and SSBNs to the VIRGINIA Class standard. This will include a new Data Validation Algorithm and a special Low-Speed Algorithm.